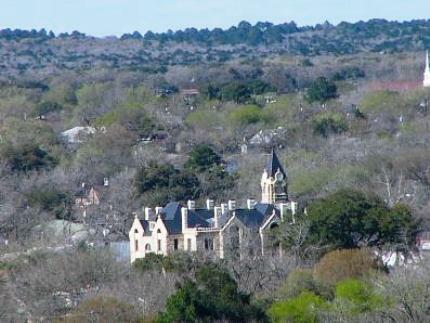 Flatonia Golf Course is a Public 18 holes golf course located in Flatonia, Texas. 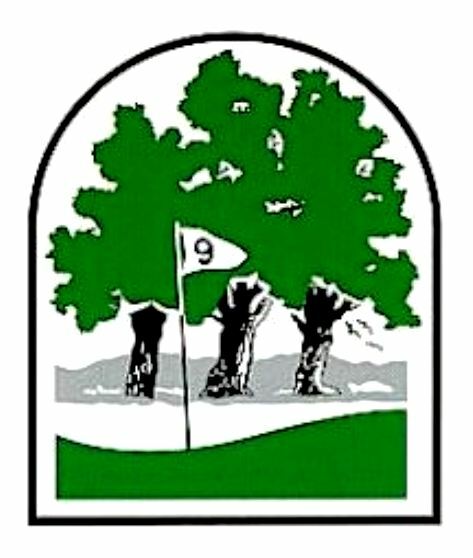 In 1992 a non-profit group was formed to develop and construct a 9-hole golf course for the community of Flatonia, Texas. 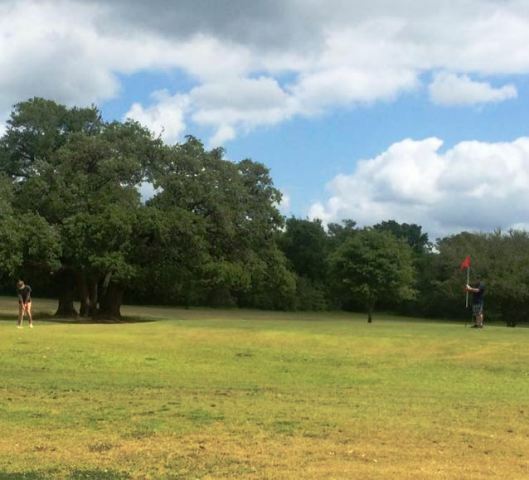 The result is today's challenging course weaving through the majestic central Texas oak trees with doglegs among tree-lined fairways to moderate-sized greens that entice all golfers. 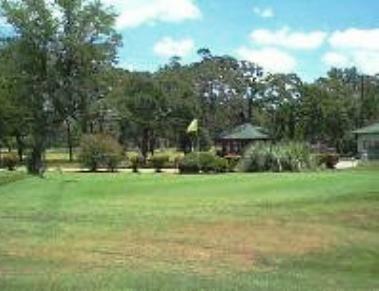 Flatonia Golf Course first opened for play in 1993.The course was designed by Bill Hassell and Lonnie Garbade, Jr. Par for the course is 36. 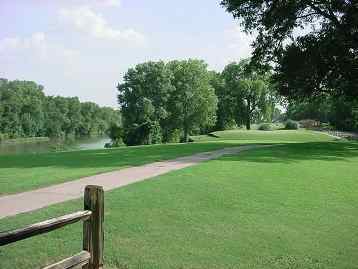 From the back tees, the course plays to 3,056 yards. From the forward tees, the course measures 2,638 yards. The longest hole on the course is # 9, a par-5 that plays to 477 yards. The shortest hole on the course is # 7, a par-3 that plays to 114 yards from the back tees. 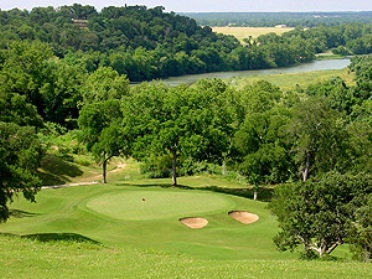 Watch out for # 5, a 413-yard par-4 challenge and the #1 handicap hole on the course. The easiest hole is # 7, a 114 yard par-3. 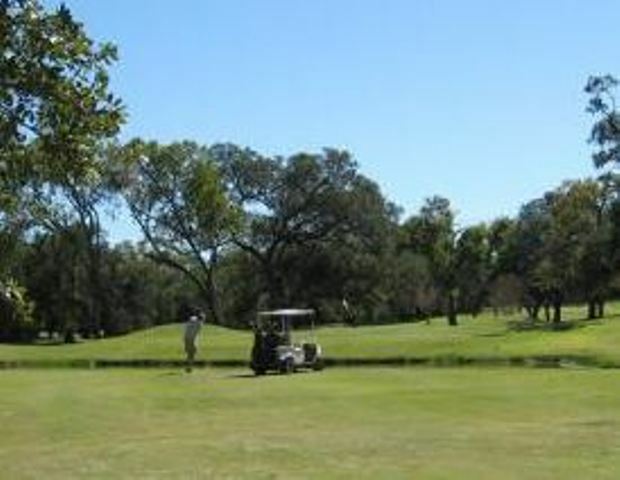 The course offers a practice driving range, a practice putting green, clubhouse facilities, private golf cart storage, electric golf cart rentals, and a memorable, challenging golf course. 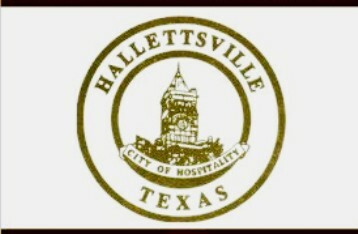 They are open to the general public.